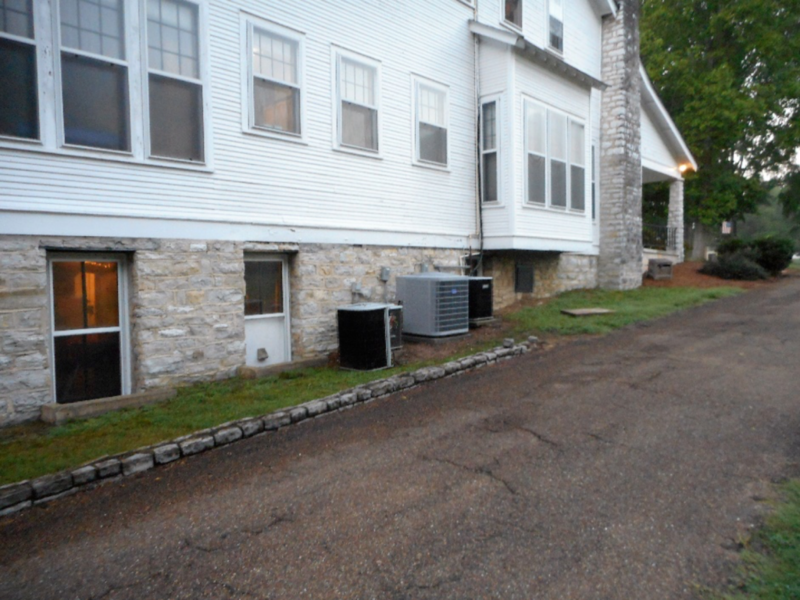 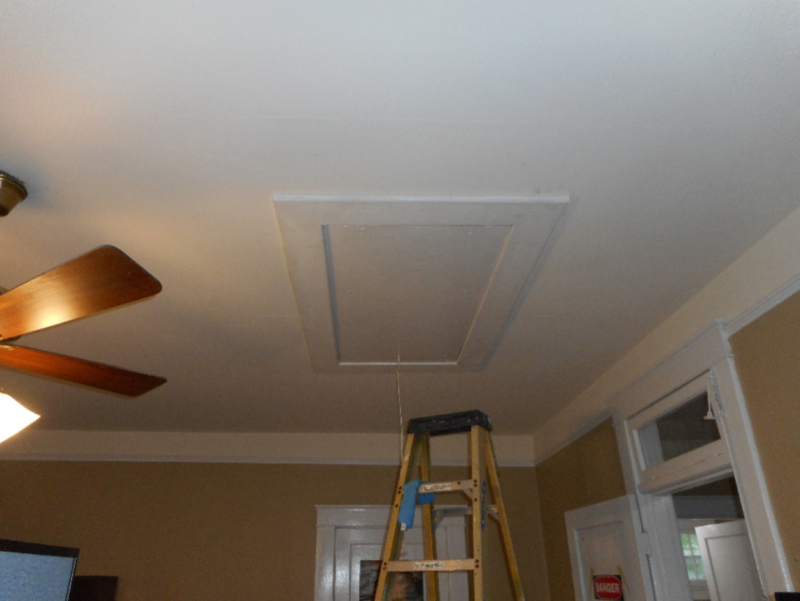 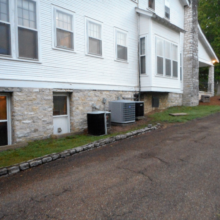 Project Description: This was a Design/Build project that included the design and replacement of numerous HVAC units on the roof of the building, RTU replaced, and flashing repaired above the doorway for proper drainage. 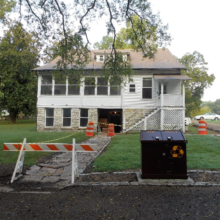 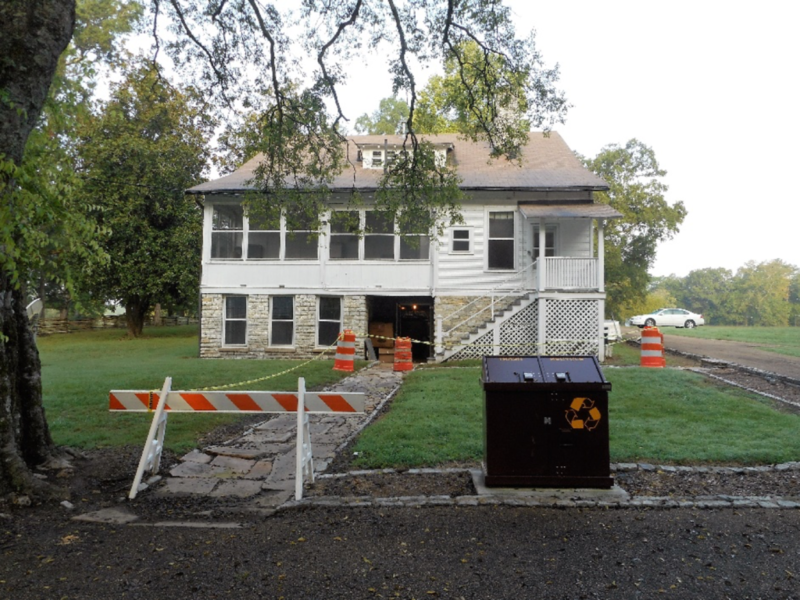 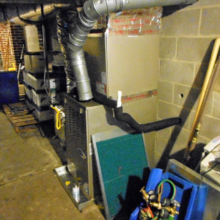 We designed and replaced a metal stair unit acting as a duct walkover so as to solve a safety issue for Park Maintenance Personnel who were subjected to unsafe access in order to service the equipment. 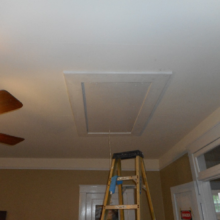 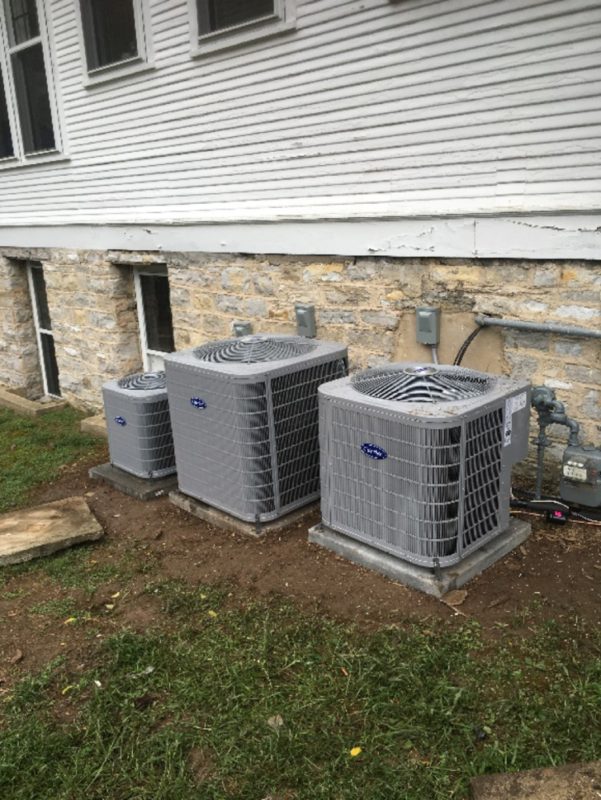 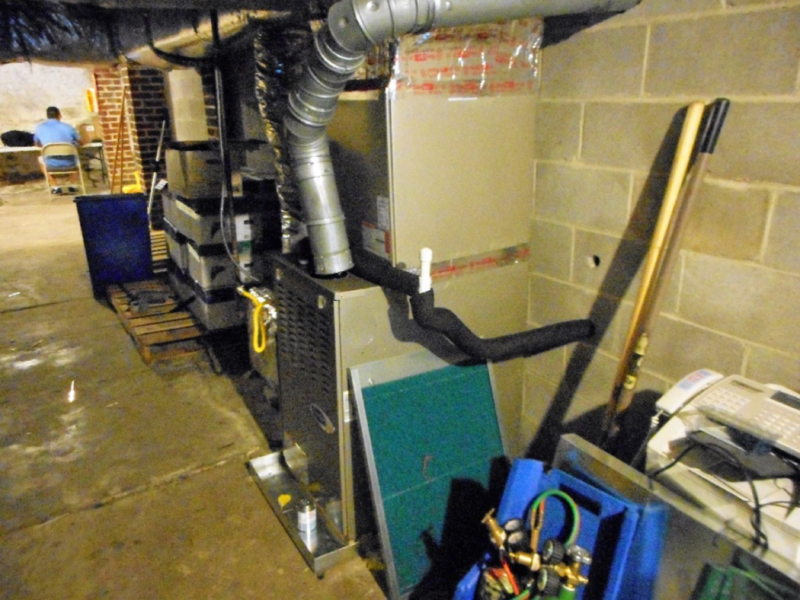 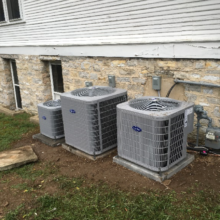 The HVAC equipment once installed was environmentally sound and efficient to the extent that it met the energy star ratings as well as ensured that the performance met the specified ranges as directed in the Test and Balance Report. 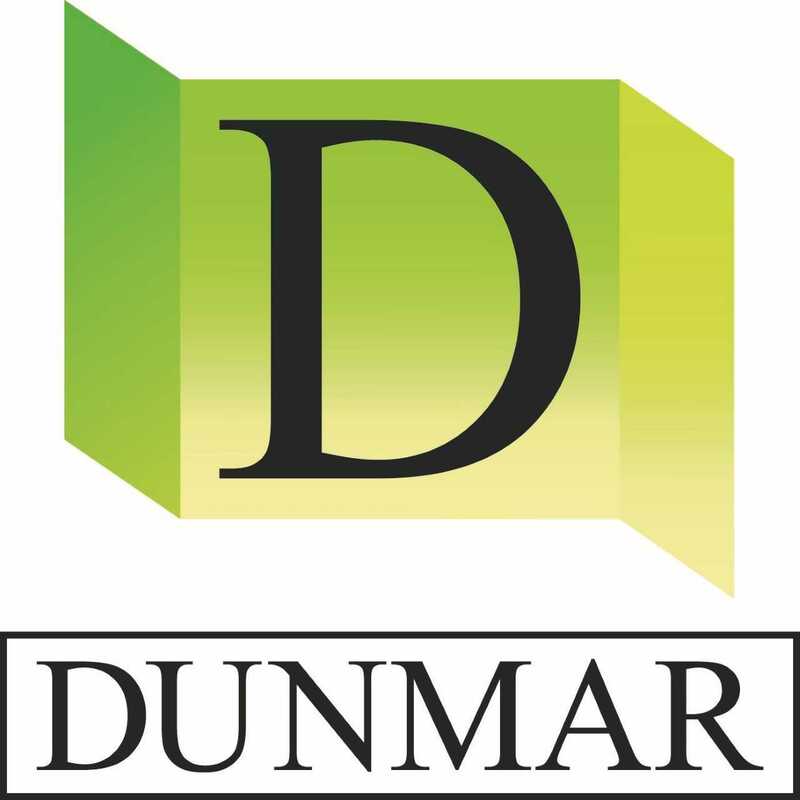 This work was ongoing without the building being shut down, so safety was maintained with the proper areas contained and guided by Dunmar Staff without any violations incurred.